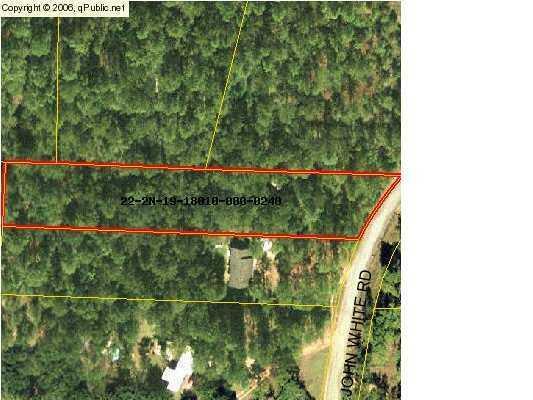 This is a great property totaling just over 1 acre close to town. The property is level and adjacent to the paved road. The wooded parcel has a 2 story shed/out building already in place. Build you new home here. Seller is motivated and will look at offers. Listing courtesy of Merrifield & Pilcher Realty.